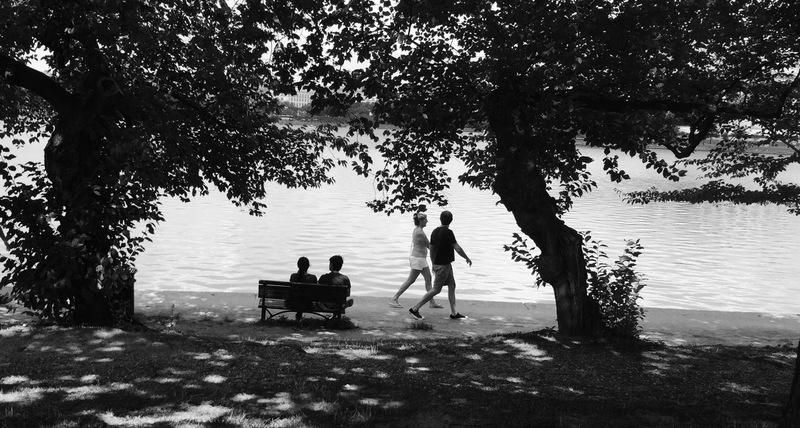 Visitors to Washington, D.C., enjoy strolling around the Tidal Basin and the shade provided by the Japanese Cherry Trees along its edge. An annual festival celebrates the trees blooming each Spring. The question each year is: Will the trees bloom on the dates when the festival is in full swing?